Meet the requirements of AS2293 without the need for a emergency timer switch with the new Ektor Generation III emergency devices. Generation III Exit and Emergency lightings are designed to provide specifiers, building owners and occupiers with a cost effective and thorough means of testing Emergency and Exit luminaires individually and automatically. The products do so in accordance with the mandatory requirements of Australian Standard AS/NZS2293.2 Section 3: Inspection and Maintenance Procedures for Single Point Systems. Self test devices can automatically perform your emergency testing requirements saving time and money. Self testing requires no additional wires or systems making it easily retrofitable. Sync and manage your sites online in a convenient tool box. 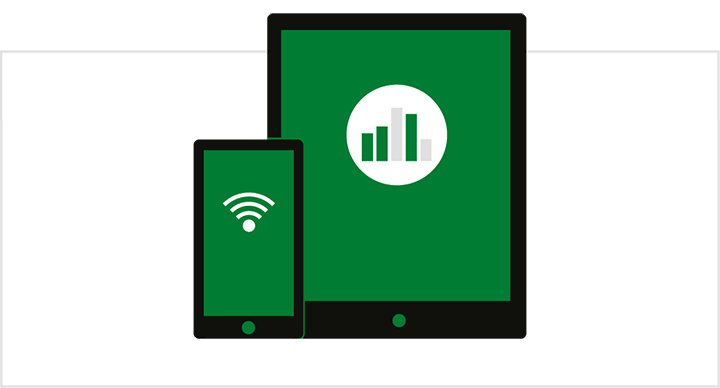 Ensure your devices are working to the max and get information about lamp and battery life. Cloud services are an optional upgrade on traditional services, and provides that next level of flexibility, automation and control. Download the Android app and get the most out of your self test unit. The Ektor wireless app extends the functionality of the self test units and helps you meet the requirements of AS2293. Understand the failure mode and best method of rectification. Manage all your sites from one easy to use UI. Get certified test reports guaranteed by Ektor. Become a partner and verify the data automatically in the Cloud. Use the Cloud to store and record your emergency test reports automatically. 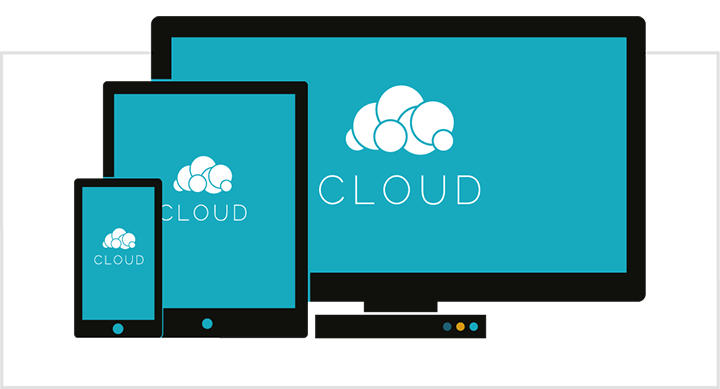 While the Cloud is able to provide site lifetime and reliability data. Upgrade any Ektor Generation III emergency device to wireless with the addition of the wireless daughterboard module and get the most out of your emergency device. Share your test data so you can create your own reports, or utilise one of Ektorâ€™s pre-made templates. 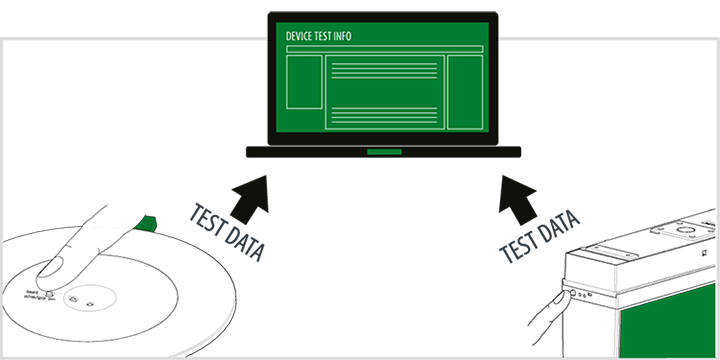 Add new devices to a building or add replacement devices easily while keeping the same test timings. 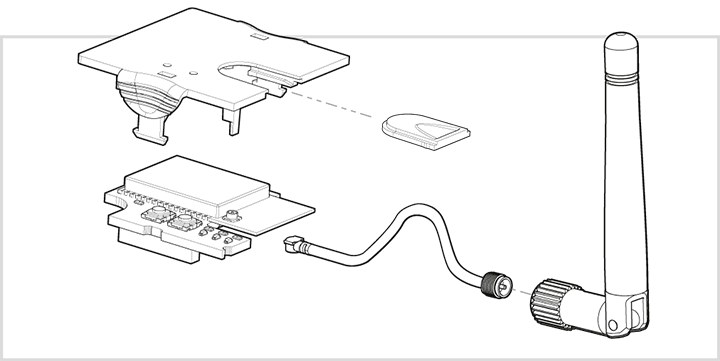 Easy set the recharge and retest time when the battery needs replacement.